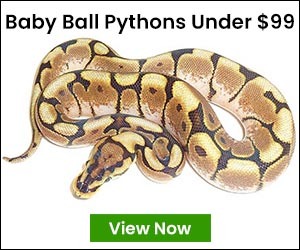 As the holiday season approaches some of the more exciting parents out there will be thinking about buying a pet reptile for their loved ones. Caring for reptiles and specifically tortoise care can be a simple task when done right from the start. If you have the room and the time to care for a pet tortoise for the next twenty five to forty years then here are a few specific things you will need to know before making your purchase. Sulcata tortoise care is as easy as keeping an iguana or a bearded dragon but can be done the wrong way like most other things. African spurred tortoises or sulcatas as they are also known are one of the easiest to acquire of all the tortoises available in the United States. This is due to the fact that thousands are produced captively in the country each year. They are grassland tortoises that need a flat setup with low humidity and high uvb bulb and heat source. Daily feeding of mixed greens is a must and there are also a couple of good-bagged food options including Zoo Med and Zupreem. Calcium powder is recommended twice a week and two or three soakings a week are a must. Sulcata tortoises can reach over 100 pounds and almost 30 inches in length so always consider where you will be keeping such a large reptile when buying a baby tortoise. Red foot tortoise care is a bit different but still easy and affordable. Red foots are the second most commonly found pet tortoise on the market and they are both captively produced and farm raised. The most common size for farm-raised animals is 5-6 inches in length and hatchling tortoises are always captive bred in the United States. Red foot tortoises are found in semi forested areas and although higher humidity is accepted it is not a must have. Their temps can be cooler and a lower percentage uvb bulb is acceptable. Do to their omnivorous diet in the wild a mixture of greens, fruits and protein in the form of canned food or insects is recommended. Adult red footed tortoises normally reach a size of ten to twelve inches in length so they can be maintained indoor in a large enough enclosure. It is always a good idea to do some research about the pets you are going to acquire and the companies or people you will be getting them from. At xyzReptiles we are always available to answer questions regarding setup, care and maintenance of your pet tortoises or any other reptile you may be interested in. 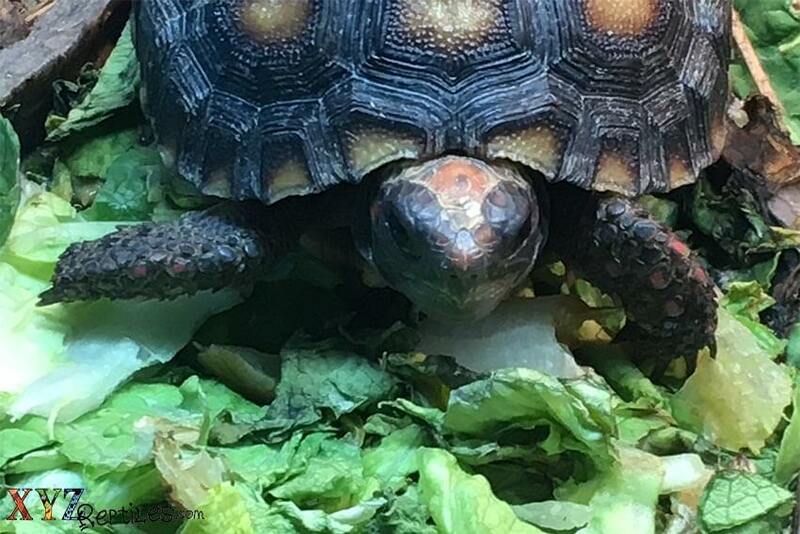 We source our captive born tortoises locally from small breeders and keep them in proper enclosures with the correct lighting, heating and diet to ensure that you have a perfect pet when it arrives at your door.